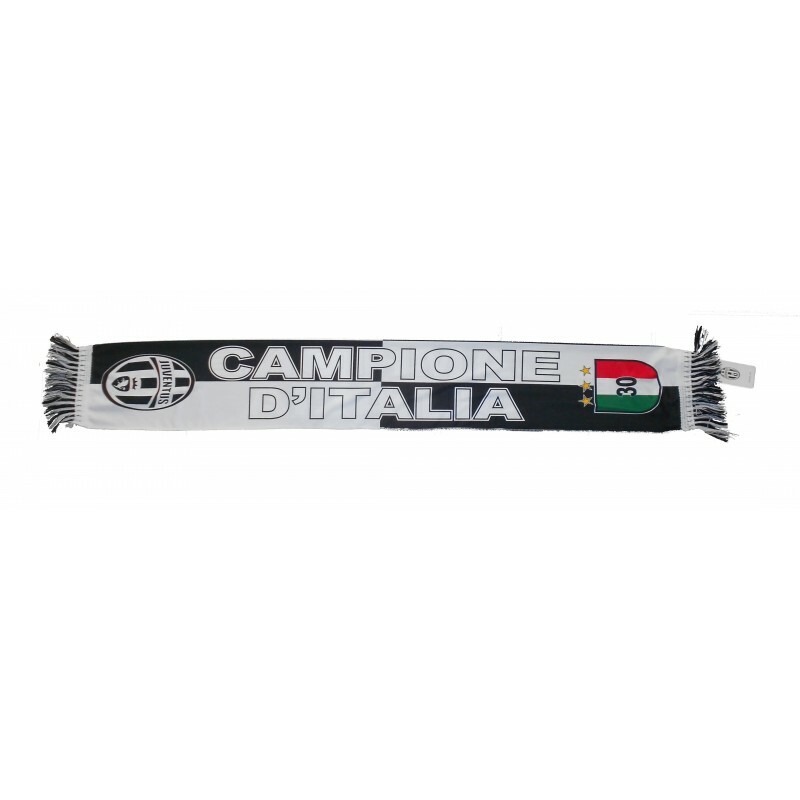 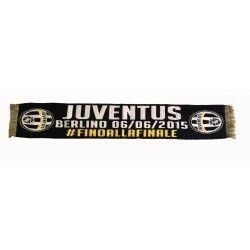 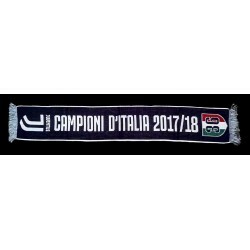 Juventus scarf VIP 30° Scudetto, 3-star, Champion of Italy 2012 . 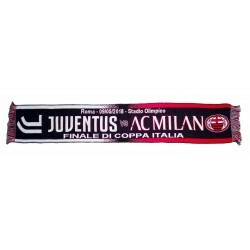 Polyester Fabric. 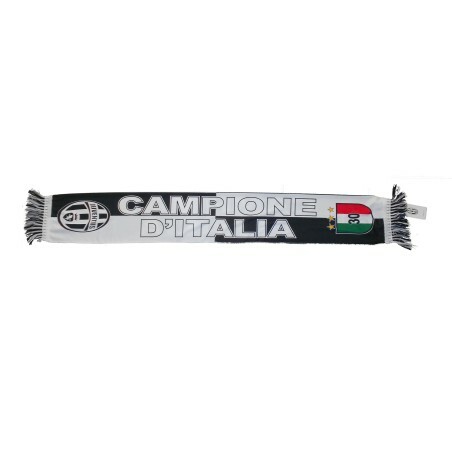 Official product of Juventus.